Brian Miskell is Michael Cera's understudy in The Waverly Gallery, playing now. Brian will be studying the role of Don Bowman, a young painter from Massachusetts who stumbles into Gladys’s gallery one day and winds up showing — and living — there. The Waverly Gallery is a play by Kenneth Lonergan. It is considered a memory play, and follows a grandson watching his grandmother slowly die from Alzheimer's disease. 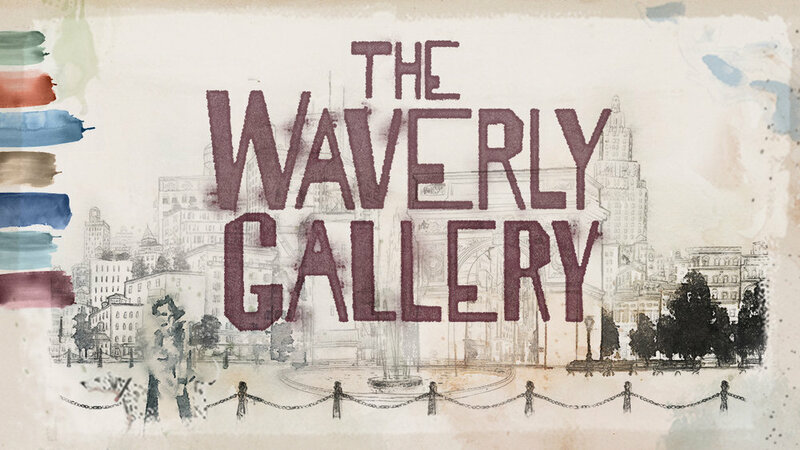 Click here to find tickets and more information on The Waverly Gallery.